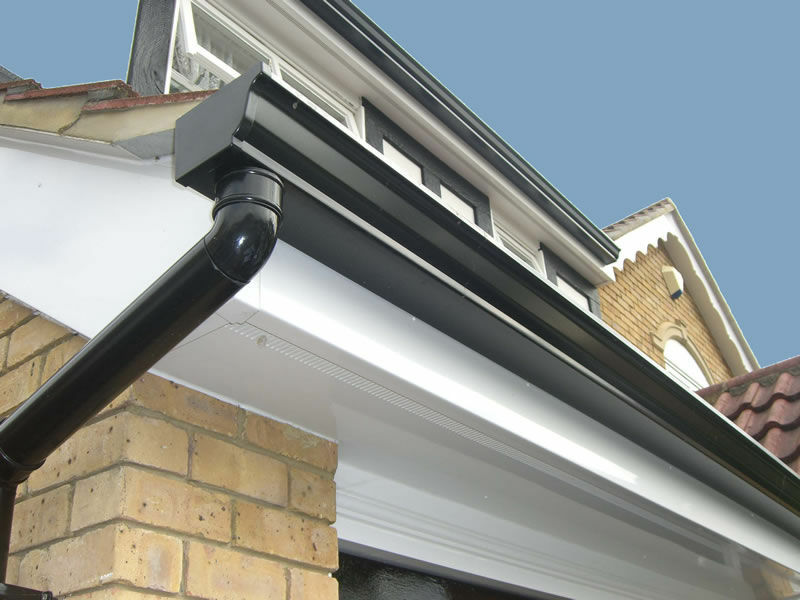 We placed Seamless aluminium guttering on black UPVC fascia boards. 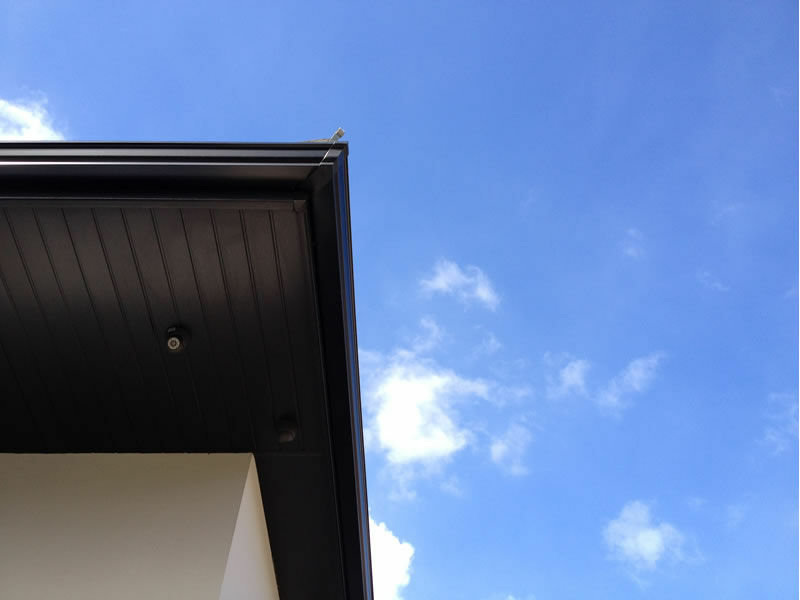 Our head office is ideally situated in Purley, Croydon, London, enabling us to supply and install guttering to all types of properties throughout the UK. Our certified installation team operate across most the South of the United kingdom. Including; London, Surrey, Essex, Hampshire, Berkshire, Middlesex, East Sussex, West Sussex, Oxfordshire, Kent and most recently Cardiff. We preform on-site to the desired length. All of our seamless gutters have no joints; eliminating the problem of leaks! We provide a 30 year guarantee & British Board of Agreement certificate when you buy with us. All of this combined, insures a quality and efficient system to meet the demanding requirements of your property roofline.